Origin It was originated in Persia and was cultivated by ancient Egyptians, Greeks, Europeans and Romans. Cantaloupe is also called mush melons, muskmelons, Persian melons and rock melons which belong to the family Cucurbitaceae that includes watermelons and honeydew. It is widely grown in Europe and California. It weighs down from 500 g to 5 Kg (1 to 10 pounds). 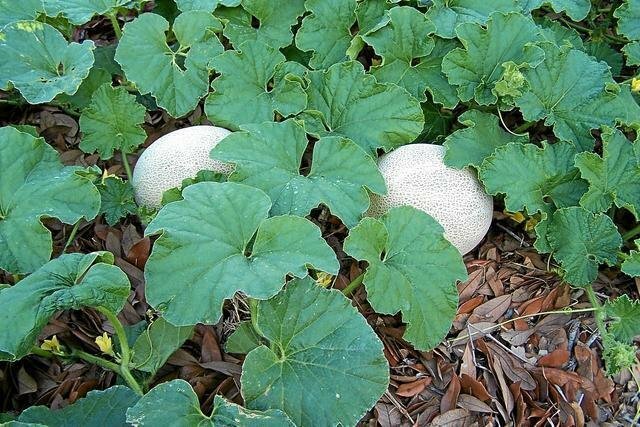 The seeds of Cantaloupe possess 30 to 35% of protein, 40-45% of fat, 8-10% of carbohydrate and minerals as well as fibers. It possesses omega-3 fatty acids such as oleic acid and linoleic acid. It also possesses the micronutrients such as potassium, selenium, zinc and copper. 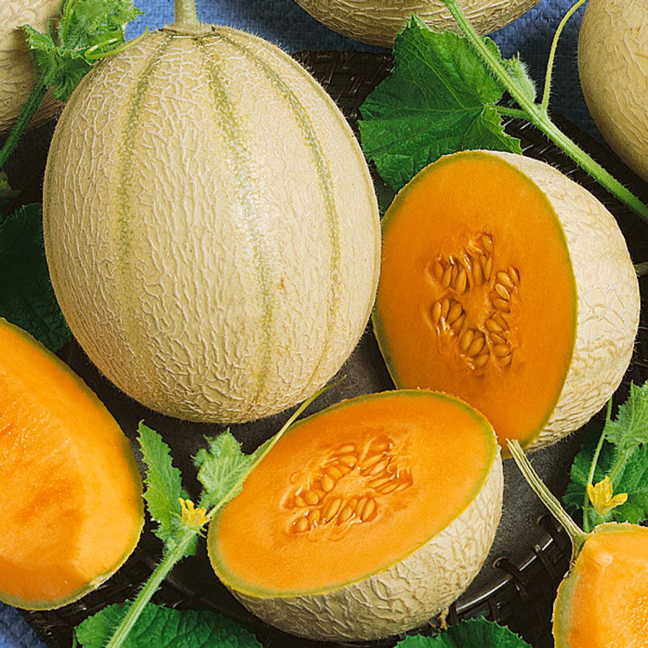 Cantaloupe seeds also contain high content of fat soluble vitamin E such as tocopherol. 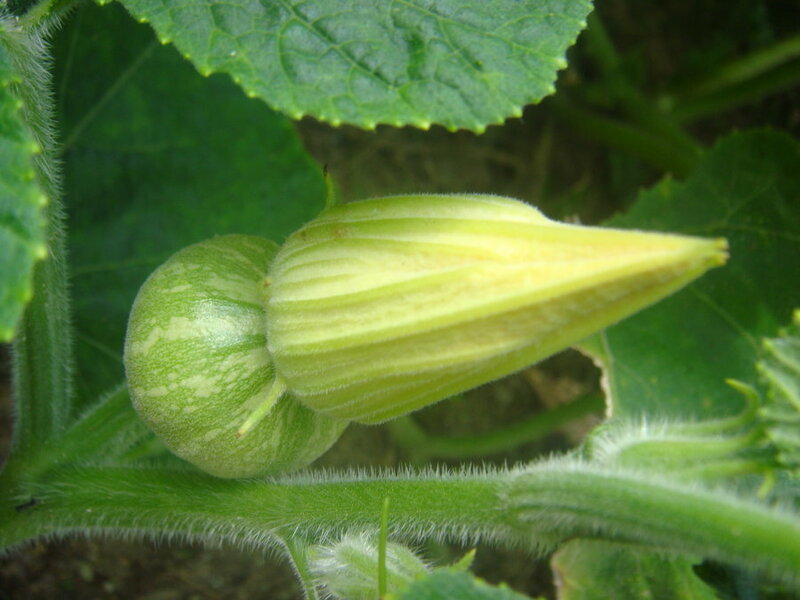 It was originated in Persia and was cultivated by ancient Egyptians, Greeks, Europeans and Romans. 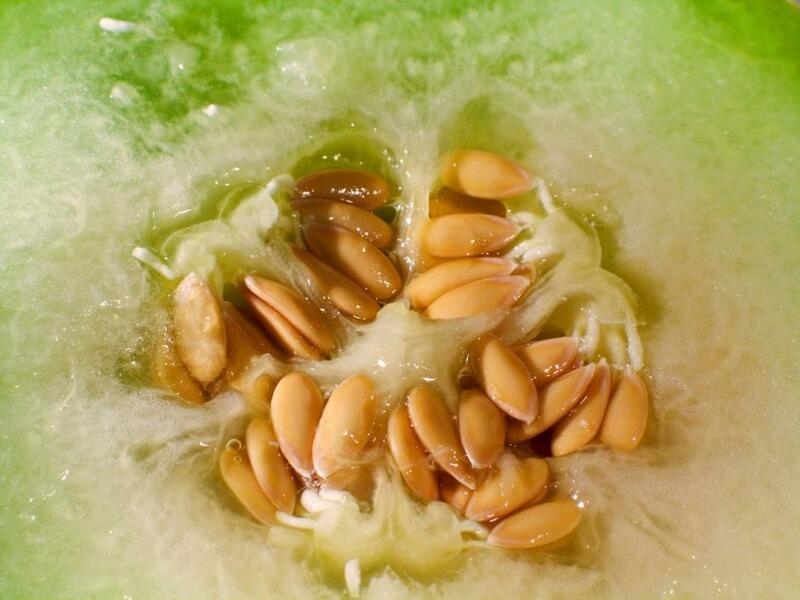 The seeds was brought from Armenia and cultivated in 1700 which became the part of homeland of melons. 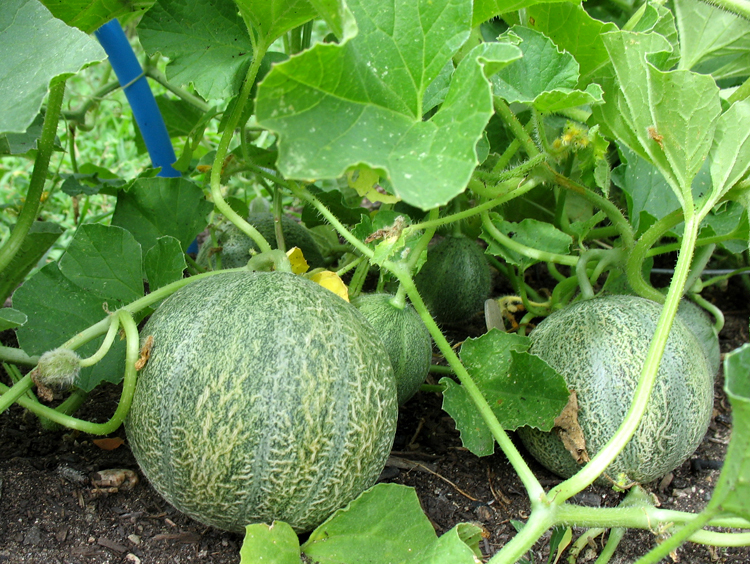 European cantaloupe is the most popular variety which was cultivated in France. It was introduced by Christopher Columbus to North America in 1494 on his second voyage to New World. In 1881, Netted Gem was introduced by W. Atlee Burpee company. To get protein from non-dairy or vegetarian products is very difficult. Cantaloupe seeds are the great source of protein on plant based. It possesses about 4% fat, 3.6% protein and 2.5% carbohydrate. 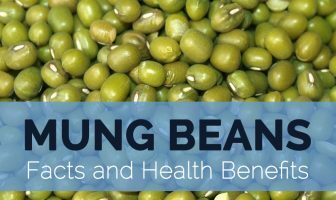 The study shows that these seeds are an excellent source of protein resembling the nutritional content of soy milk. Cantaloupe seeds are great source of antioxidants, Vitamin C, A and E that helps to prevent the chances of macular degeneration in eyes. The presence of antioxidants helps to maintain the level of blood cholesterol and also lowers the chances of getting cancer. Vitamin C helps to counteract flu and cold by enhancing the immune system. It is also a source of phosphorus, magnesium and potassium that regulates the blood pressure. It promotes the bone density and lowers the risk of Type 2 diabetes. It also treats the health conditions such as depression, insomnia and migraines. 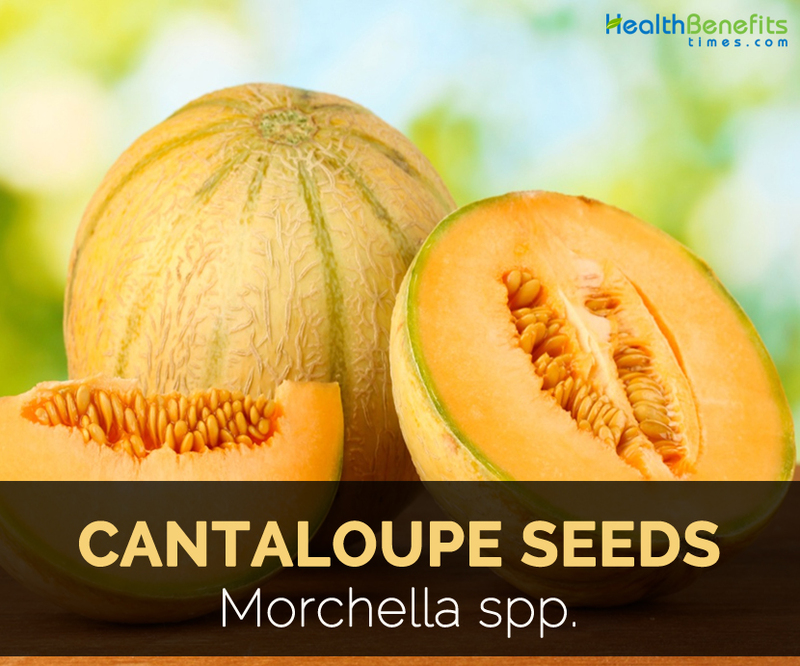 Cantaloupe seeds have omega-3 fatty acids that help to maintain the cardiovascular function and also prevent the chances of cardiovascular problems. It is also a great source of unsaturated fat. The seeds of Cantaloupe promote the growth of nails and hair due to the high content of protein in them. It also assists in the maintenance of tissues in the body. 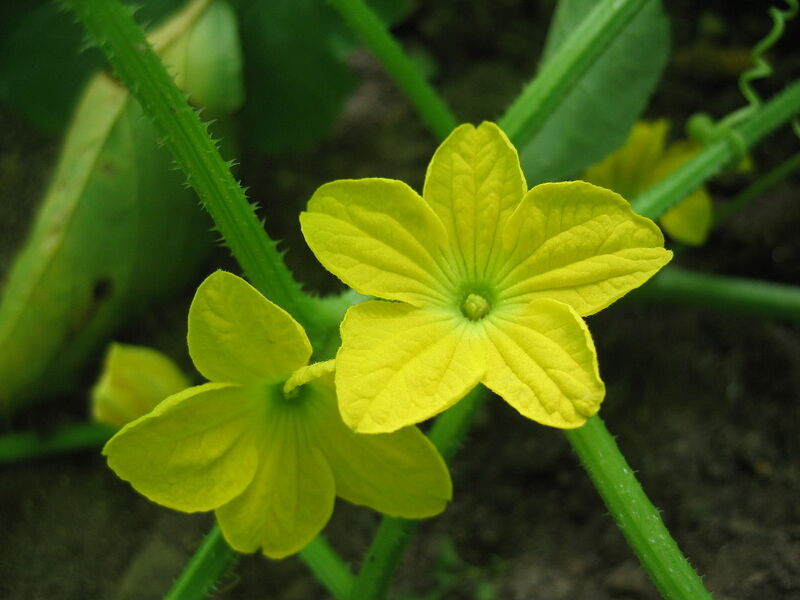 These seeds also assist in elimination of intestinal worms from the body. The intake of crushed seeds could be helpful. It eliminates excess phlegm and also provides relief from congestion. Being a great source of fiber, it assist in losing weight. The seeds are consumed by roasting. It could be consumed raw or added to fruit servings or salads which helps to add extra crunchiness or enhance taste. The seeds could be added to smoothies that help to add thickness. It is sprinkled on buns, breads or sandwiches. It is also used to thicken stews, soups and gravies. It could be added to crumbles and apple pies. Native It was originated in Persia and was cultivated by ancient Egyptians, Greeks, Europeans and Romans. Cucumis ambiguus Fenzl ex Hook.f. 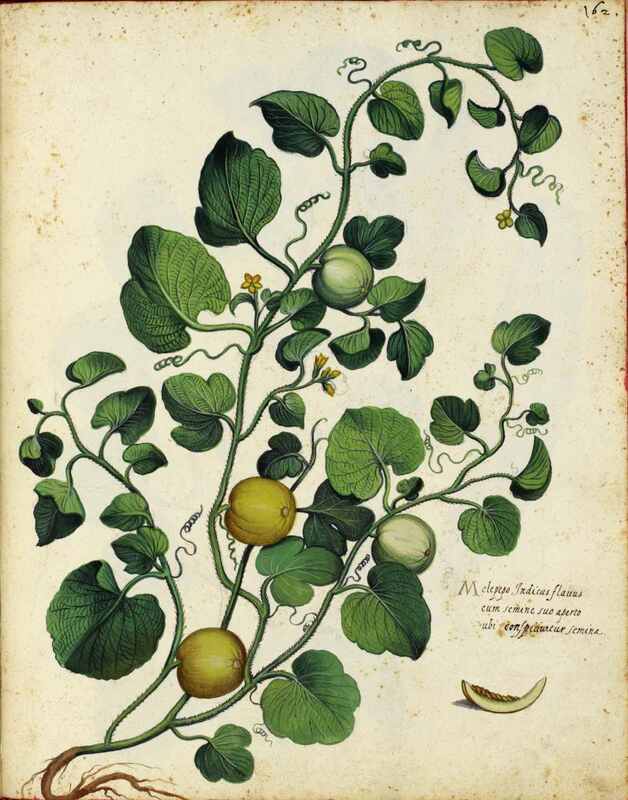 Cucumis dudaim var. aegyptiacus Sickenb. Cucumis melo var. inodorus H.Jacq. 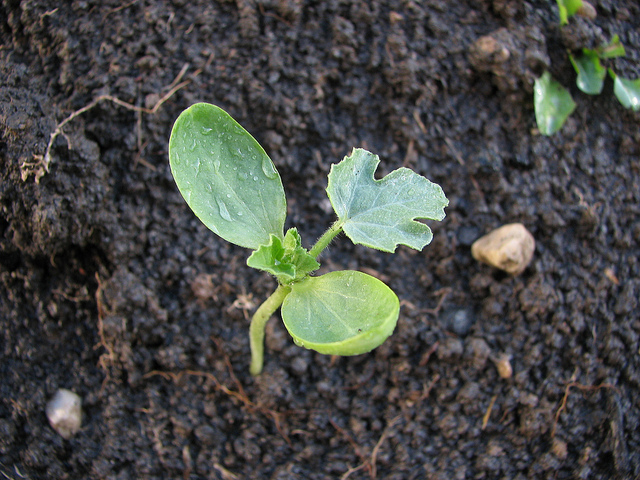 Cucumis melo var. saccharinus H.Jacq. Cucumis melo var. vulgaris H.Jacq. Melo chate Sageret ex M.Roem.